Finding the right garage door for your home is a very important decision and should not be taken lightly. Garage doors can greatly enhance the curb appeal, comfort, and security of your home. Your garage door typically represents 30% or more of the front of your home and offers a big return on your investment to your homes overall value, not to mention the cost savings you get from our line of insulated energy efficient garage doors! Garage door accessories available upon request. 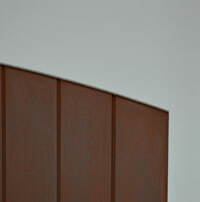 Please click here for more information on Steel Raised Panel Doors. General Doors Flat Panel is a standard design that comes in aluminum. 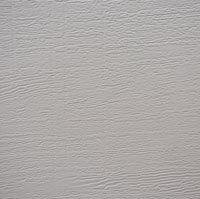 Please click here for more information on Flat Panel Aluminum Doors. 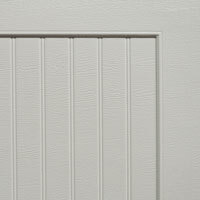 General Doors Flush Panel is a standard design that comes in steel. 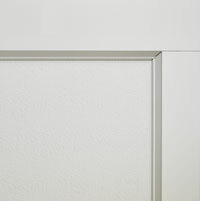 Please click here for more information on Flush Panel Steel Doors. General Doors Steel Carriage Panel is a carriage house design that come in insulated and non-insulated. 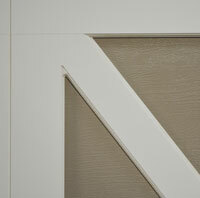 Click here to learn more about the Steel Carriage Panel. 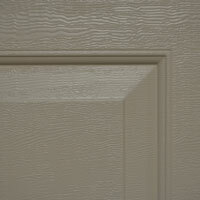 General Doors Steel with Vinyl Overlay is a carriage house design that only come in insulated. Click here to learn more about Steel with Vinyl Overlay. 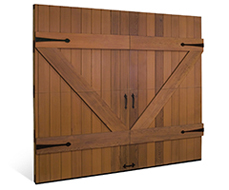 General Doors Wood & Wood Composite is a carriage house design. Click here to learn more about Wood & Wood Composite. Whether you are a new homeowner looking to personalize your home or you need to replace your existing garage door, Clopay® makes it easy to find the right choice for your home. Click here to learn more about Clopay® residential garage doors.